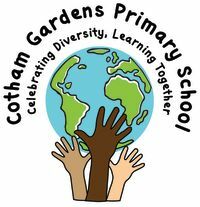 A new after school club for children from Cotham Garden Primary School during term time. The sessions are based outdoors on the hard court area and will use plastic balls and sticks to develop the children hand&eye co-ordination. A 'Star of the Term Award' (or Day, depending on the amount of children) will be presented.